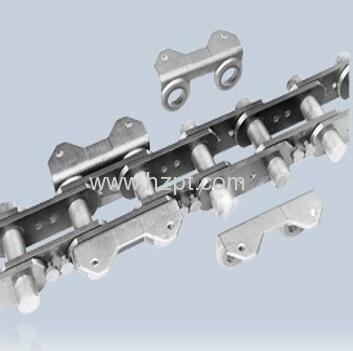 The New Generation central strand high duty elevator chain has proven performance in the most demanding elevator applications. 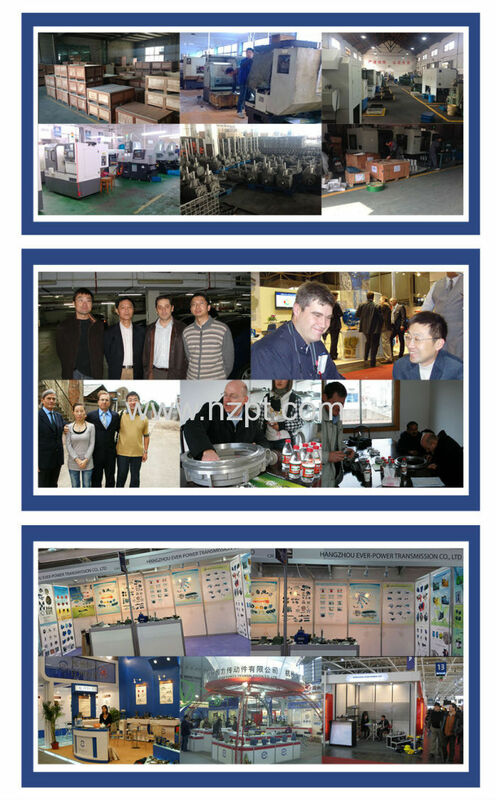 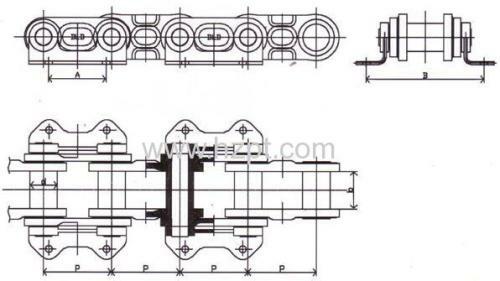 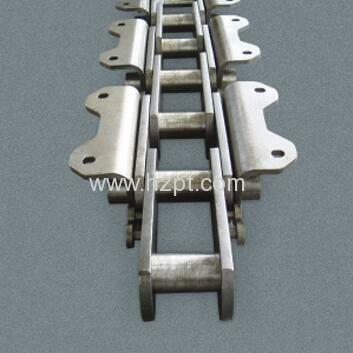 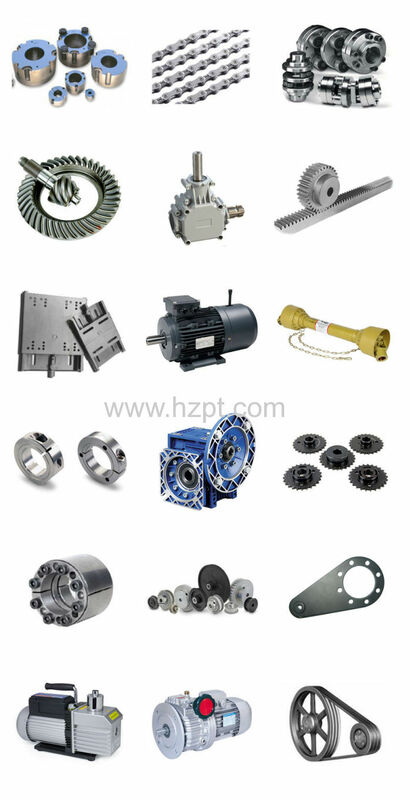 The construction is simple and assembly or shortening of chain lengths can be achieved with comparative ease. The attachment links are mounted on the outer link pin retention sleeves and made common with the bucket fixings.